 MADELINE + DEVON – Sage & Sea Co. Sneaking into nature during a wedding is our faaaaavourite. On Madeline and Devon’s wedding day, we ventured around Walter’s Falls and all of the slippery trails, tall grass, and forest that surrounds it. We’re so happy that Maddy and Dev are fellow adventurers who didn’t mind venturing around and getting a little dirty. 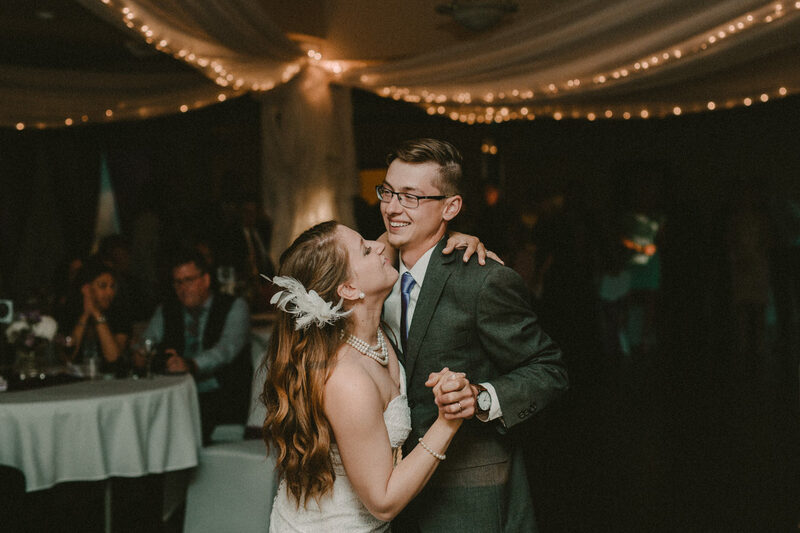 Maddy and Dev met shortly after high school, and their relationship has grown strong over their 8 years together. It’s easy to see, even if you only spend a short amount of time with them, that they are a perfect match. Dev saw Maddy in her dress for the first time as her father walked her down the aisle at the beautiful Fall’s Inn in Walter’s Falls, Ontario. They made their promises to eachother in front of close family and friends at an intimate ceremony on the edge of the river as the sun shone brightly. After the ceremony, we ventured around the grounds, taking in the beauty of the venue, while of course stopping occasionally for portraits. They entered their reception to great applause from their friends and family. Dinner ensued, and the story of them and their relationship was lovingly told through speeches and a slideshow. As the sun set over the beautiful Walter’s Falls and the night set in, the dance floor crowded as Maddy and Dev celebrated their new union as husband and wife.